I know you are probably getting tired of me talking about Nobu but my dad and I went there during NYC’s restaurant week and shared an amazing dessert they called Piña Colada. It was light yet decadent and I’ve been thinking about it ever since. 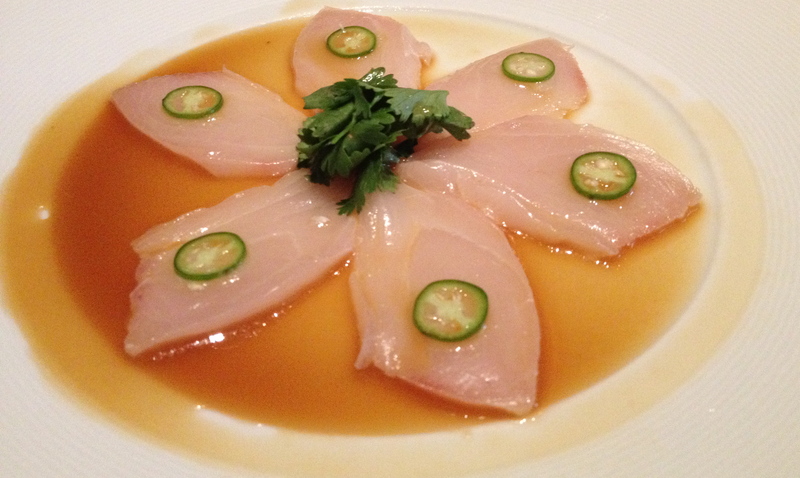 When I have a bad day I like to indulge in a high-calorie yummy meal or have lots of dessert, I could tell you the biological reasoning behind this behaviour but that’s not why you came to theyummytruth.com so I’ll spare you and give you the recipe I created inspired by my experience at Nobu. You need a hand mixer for this recipe unless you have arms made of steel. Make the purée simply by blending the pineapple, the juice, a pinch of salt and 1 tbsp of sugar. Put it in the freezer to chill if you are making this dessert immediately, otherwise refrigerate until you are ready to use it. After sprinkling the gelatin over cold water and letting it rest, whip 1/2 cup heavy cream until it is foamy. Add 2 tbsp sugar and a pinch of salt to the cream. Stir gelatin in a pot on the stove at the lowest temperature until it is melted and add to the cream while whipping. Finally add 1/4 cup of pineapple purée to the cream and mix gently to retain the air. Cover and refrigerate for an hour (or more). 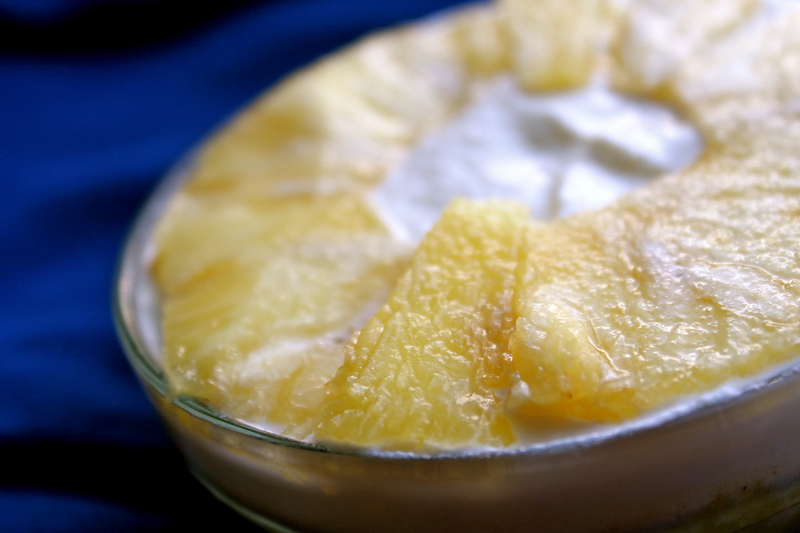 Beat coconut cream, 1/4 cup heavy cream and 1 tbsp of sugar until thick (the cream will separate from liquid). Scoop out thick cream leaving the liquid behind and set aside. Beat 1/2 cup heavy cream, vanilla and 1 tbsp of sugar until steak peaks form before adding the coconut cream mixture from previous step. Slice pineapple for garnish (I sliced the rings into pieces to make it easier to eat). 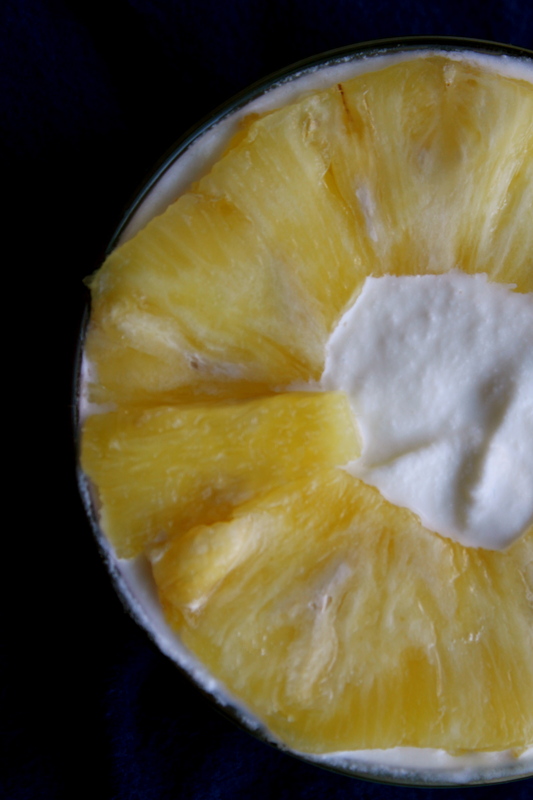 Put your refrigerated pineapple concoction in a bowl, spread coconut cream on top and finish with fresh pineapple. As always I want to know what you think. 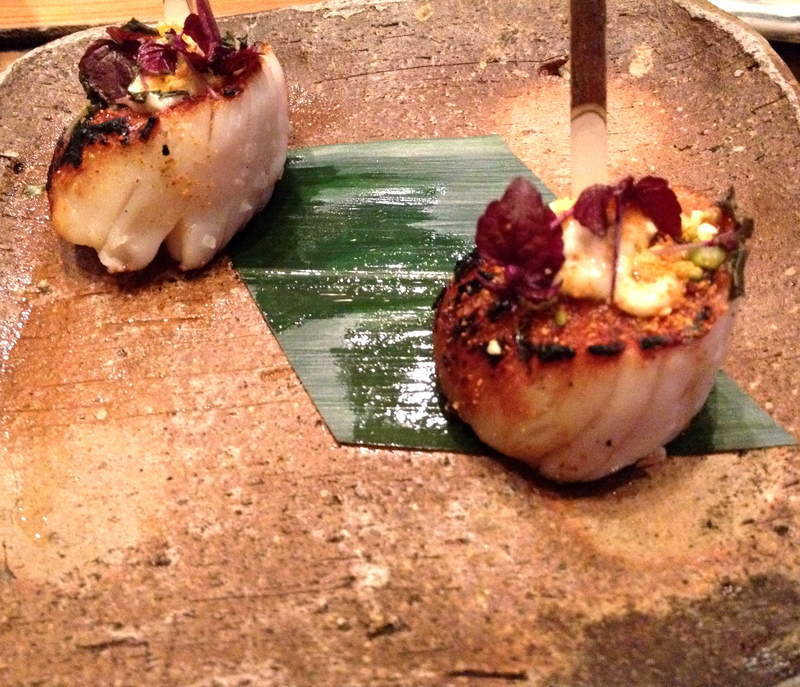 Recently I have been enjoying some great Japanese food (at Roka, London and Nobu, New York). I usually have to be in the mood for Japanese but some friends have been bringing me to these places and they have surprisingly been great regardless of what I was craving. This got me thinking about what they had in common that could help choose other yummy Japanese restaurants. First I noticed that they both have 4-letter names (Nobu and Roka). 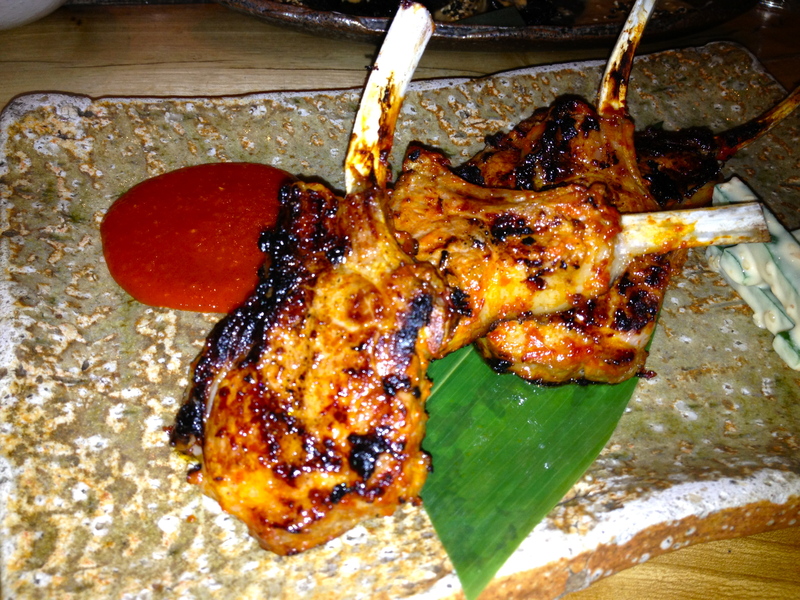 Then I realised that they have their own signature dishes in a separate section of the menu and impressive decor. Also, the menu items require concentration to understand all the Japanese names. Hence I have developed a theory; if a Japanese restaurant doesn’t tick these 4 boxes (name, signature dishes, decor and language) they are not worth trying because they will not change your lives. 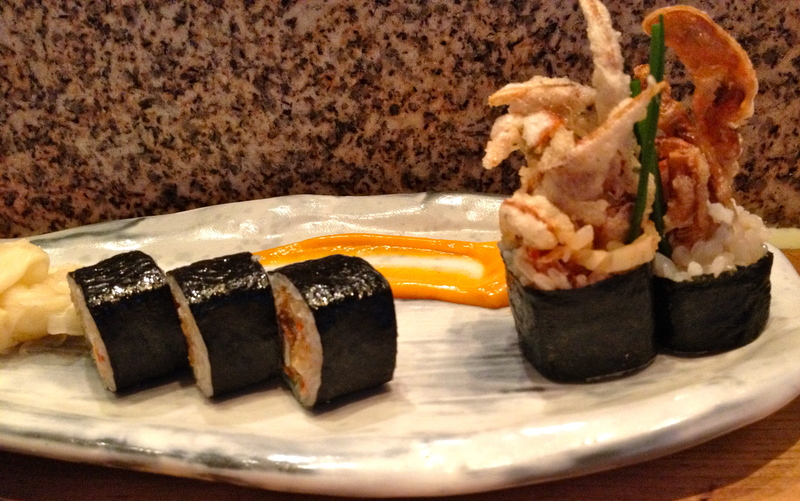 So you’ve decided to go to a new Japanese restaurant but you are not sure what to order, ask your waiter or waitress. As a matter of fact if you are anywhere and you can’t decide what you should eat, the best thing to do is ask for a suggestion (9 times out of 10 they get it right). BUT, if you walk inside the restaurant and are not greeted pleasantly, turn around and walk away. If the establishment’s decor isn’t the perfect balance of stone and wood, you guessed it, you should probably leave. Lastly, I would recommend that you go to the bathroom before ordering and if it isn’t luxurious and impeccably clean you know what I would do – find the nearest exit. 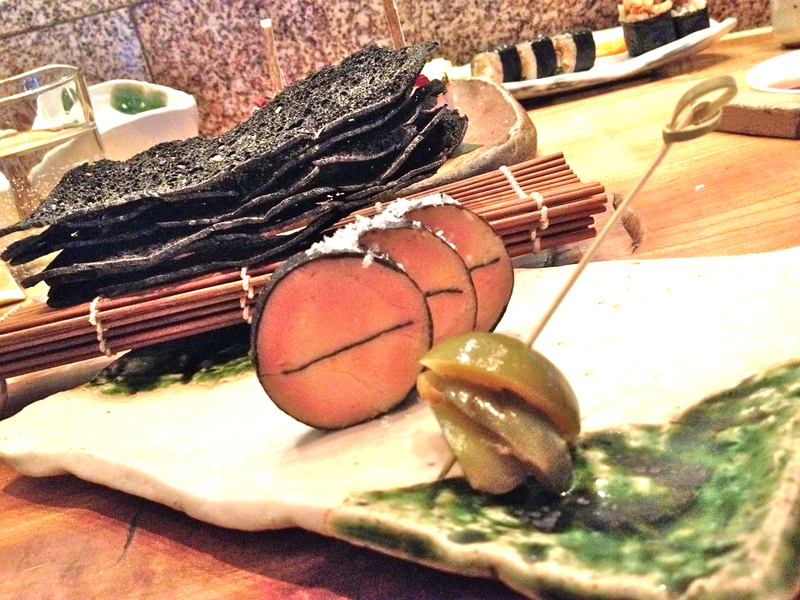 Go enjoy some Japanese food and let me know how it goes. This year was my first year in America for July 4th celebrations. 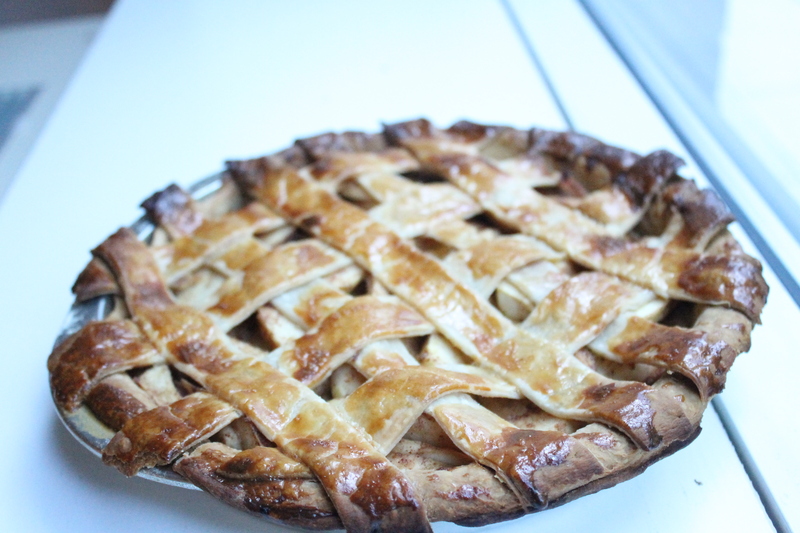 I was invited to a barbecue by a friend and I thought that an Apple Pie would be the perfect thing to carry with me. Americans claim Apple Pie as their classic dessert and I claim Apple Pie to be one of my favourite desserts, so really the choice was easy. 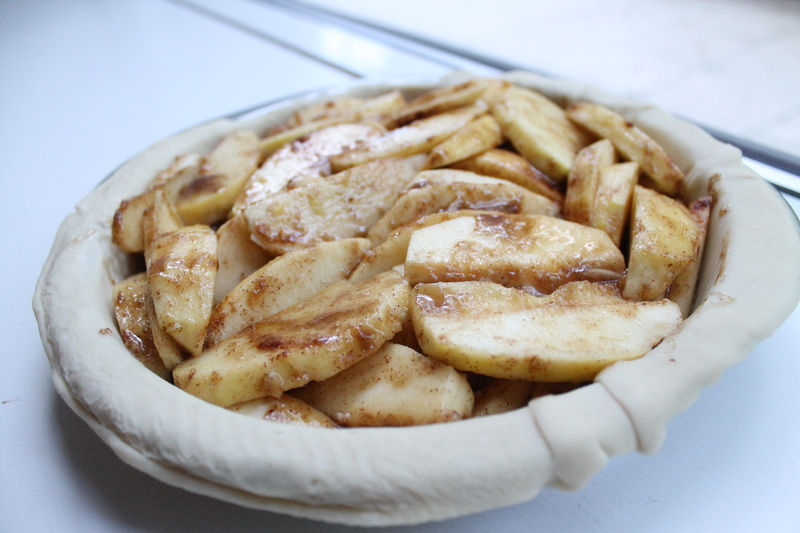 There is beauty in the simplicity of its flavours; the tart apples, sweet brown sugar and spiced seasonings topped with a flaky pie crust that somehow always satisfies my sweet tooth. I usually make Apple Crumble (aka Apple Crisp) because it is a dessert my sister and I used to enjoy, but this time I decided to keep it all-American with a lattice pie crust topping. 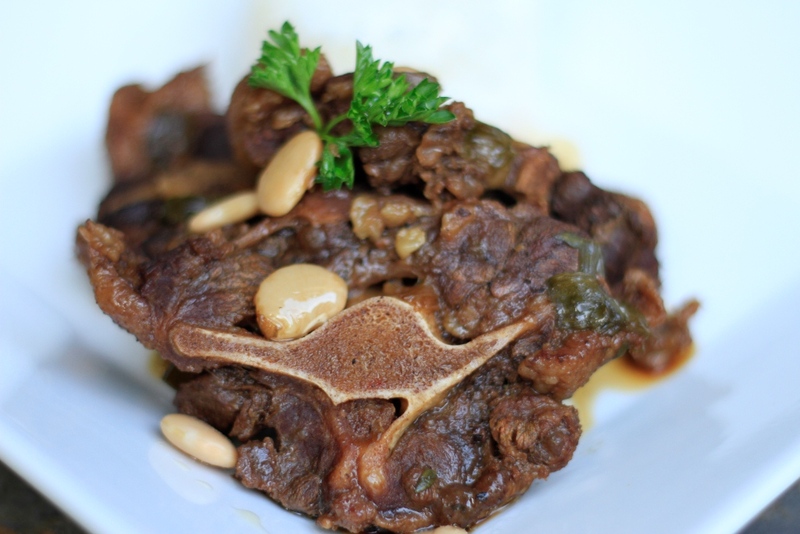 Vanilla ice cream or heavy cream is the ideal accompaniment for a truly harmonious plate. For some reason a hot pie with a scoop of cold ice cream creates memorable sensations for my palate. Remember sharing is caring but only when the people you share with are worth every lost bite. Mix all the ingredients except egg and butter in a large bowl. Spread Butter on a 9″ pie tin. 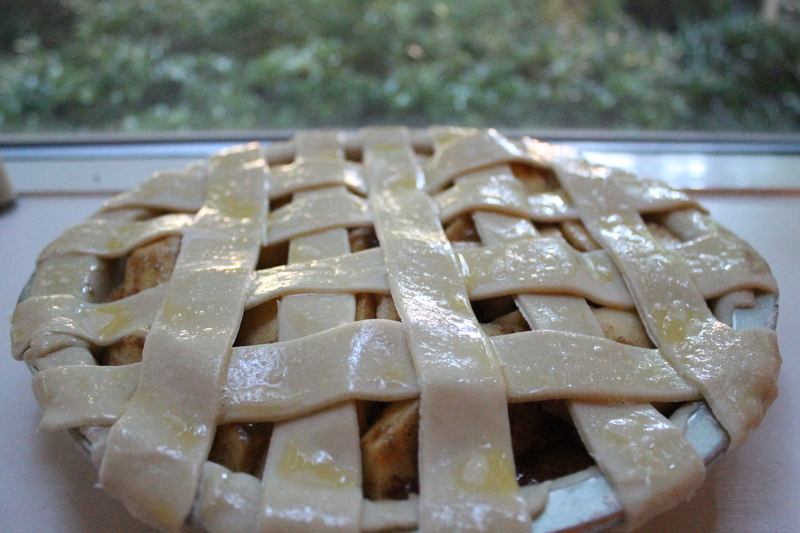 Lay one pie crust on the pie tin and the apple filling. 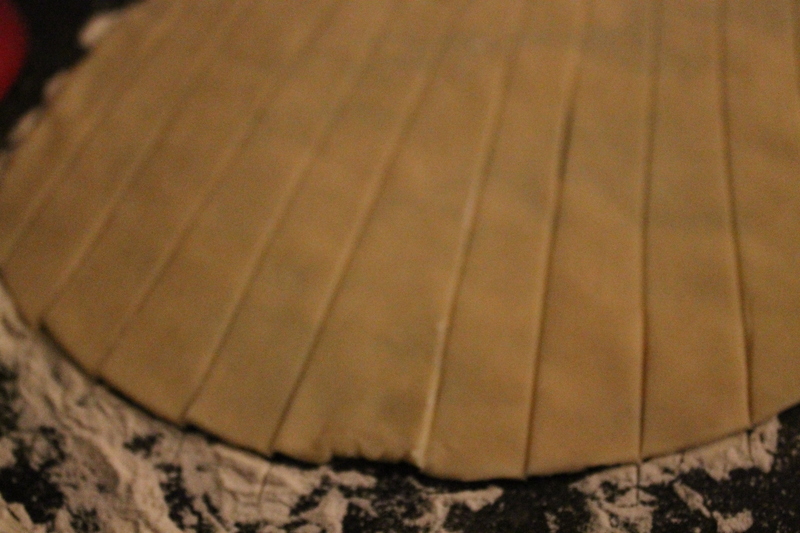 Cut the second pie into 2′ slices. Form the lattice with the slices by alternating them. Beat egg and brush onto the pie dough. Let it rest before serving with ice cream/heavy cream.